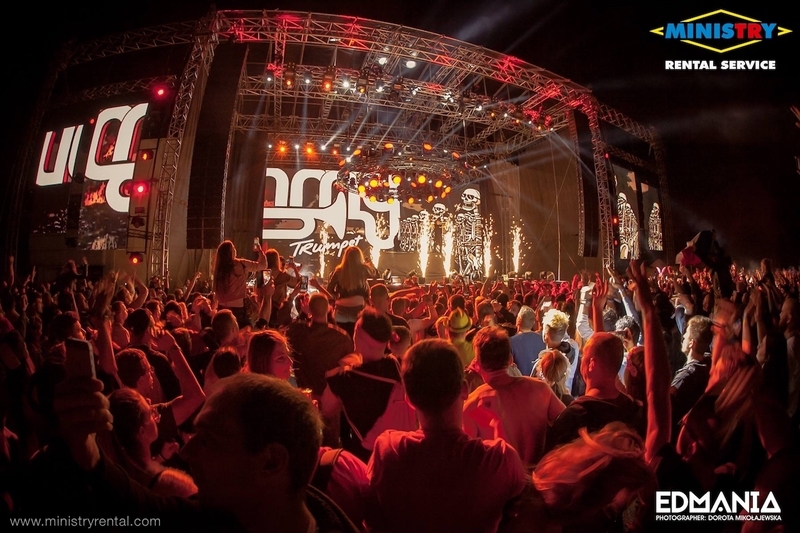 » MINISTRY Rental Service - full technician support on DOD 2014 in TV MARKIZA! 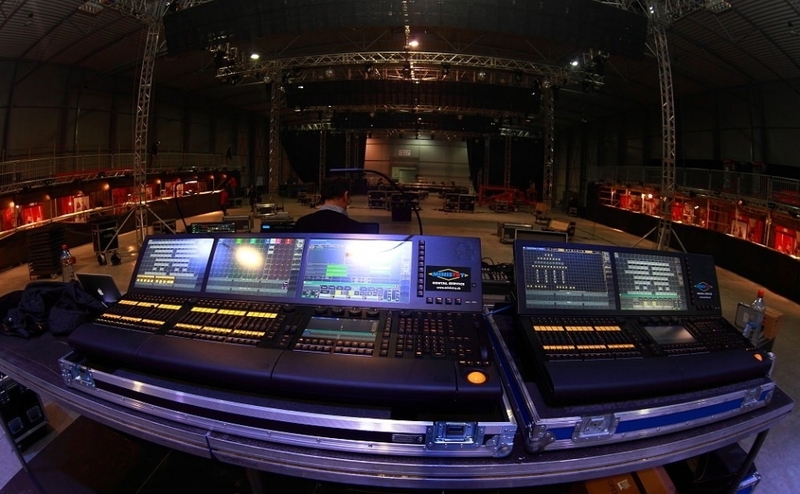 MINISTRY Rental Service on 23rd. 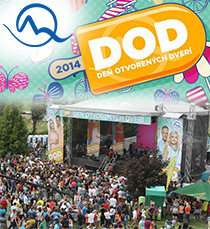 of August 2014 in the company TV Markiza at Záhorská Bystrica for the third consecutive year completely technically secured OPEN DOOR DAY 2014 (DOD 2014) which was also broadcast live on TV Markíza. 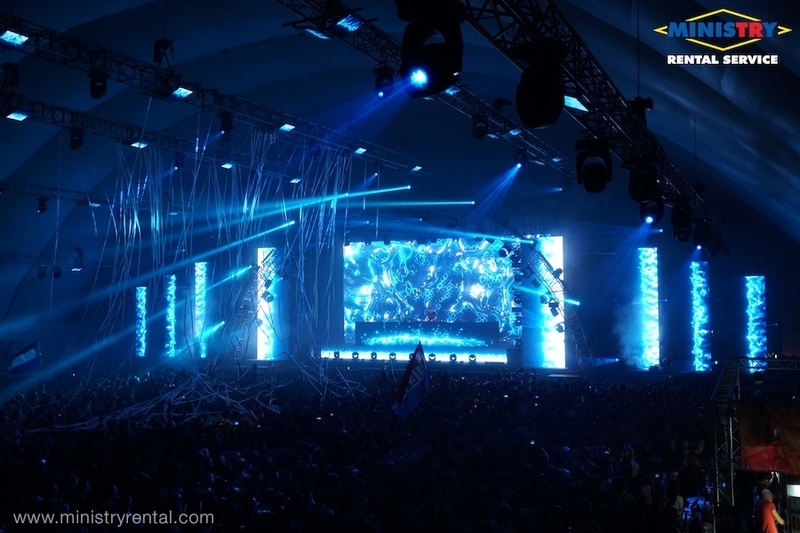 At DOD 2014, our company has been supplying all 3 stages, including the main stage sized to 21m x 12,5m! 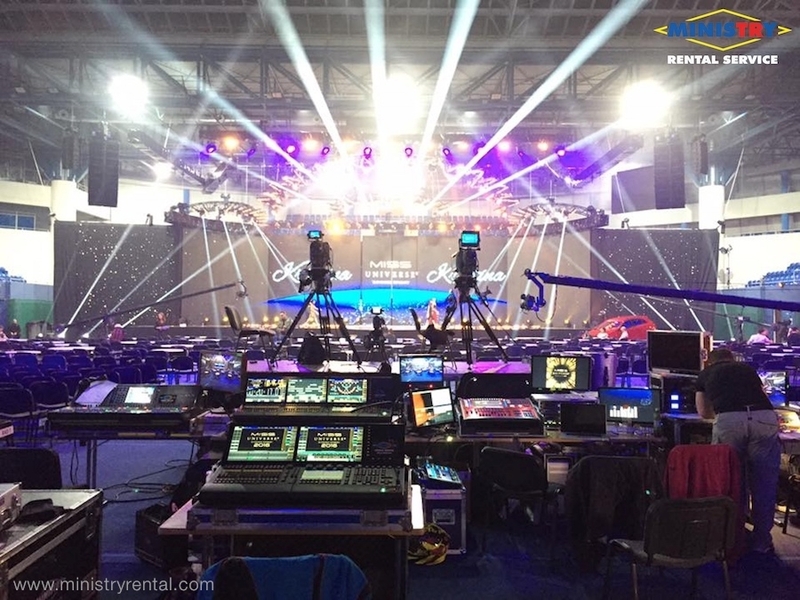 All STAGES also supplied complete sound (L'acoustics), sound mixer (Yamaha CL1 and CL5), complete lighting and LED Full HD screen (P3,9 Blackface). 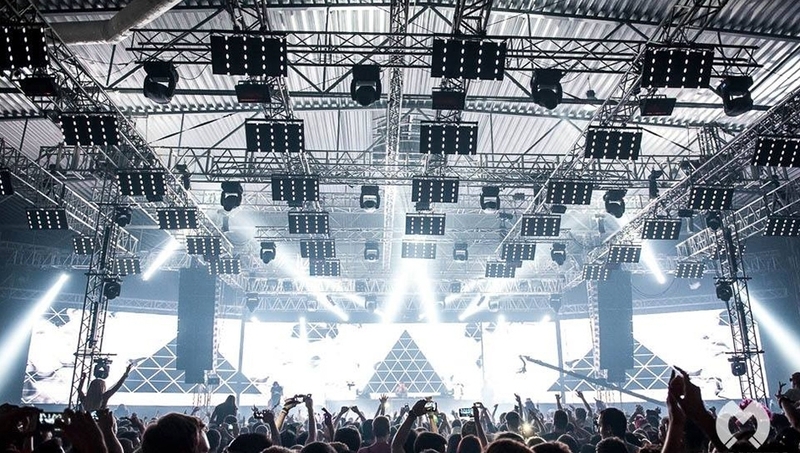 » MINISTRY Rental Service on 3 biggest FESTIVALS in HUNGARY! 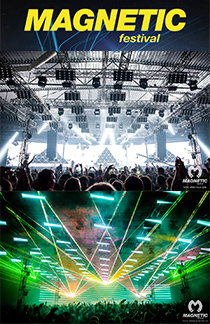 MINISTRY Rental Service for the second consecutive year, supplying some of their techniques to the three largest festivals in Hungary! 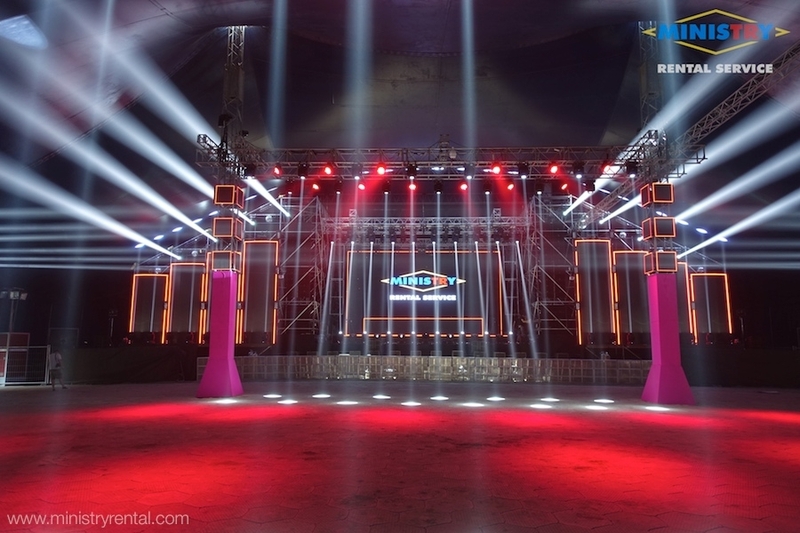 Our company company supplied the main stage of the two festivals of the lighting technology. 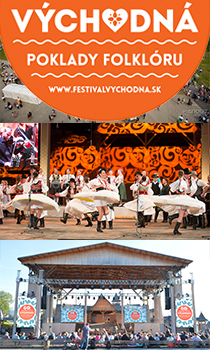 » MINISTRY Rental Service supported folk festival VÝCHODNÁ 2014! 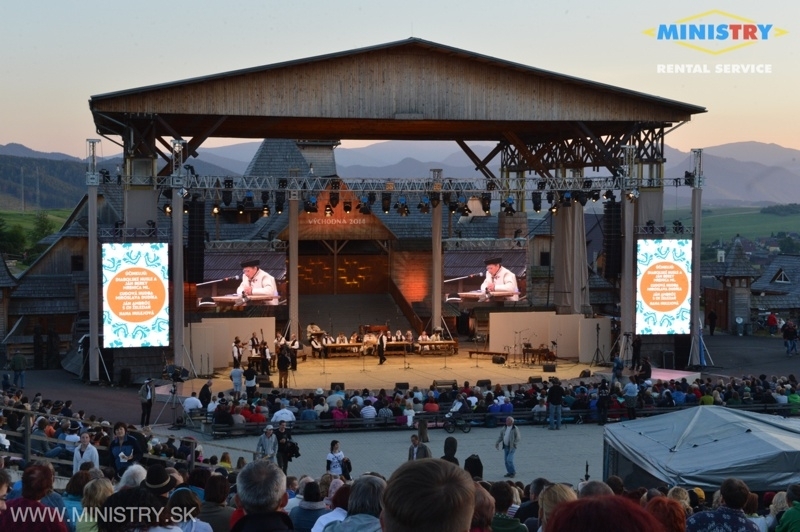 MINISTRY Rental Service first weekend in July (3-6.7.2014) provided complete technical equipment of the largest folk festival in Slovakia in 2014 VÝCHODNÁ! 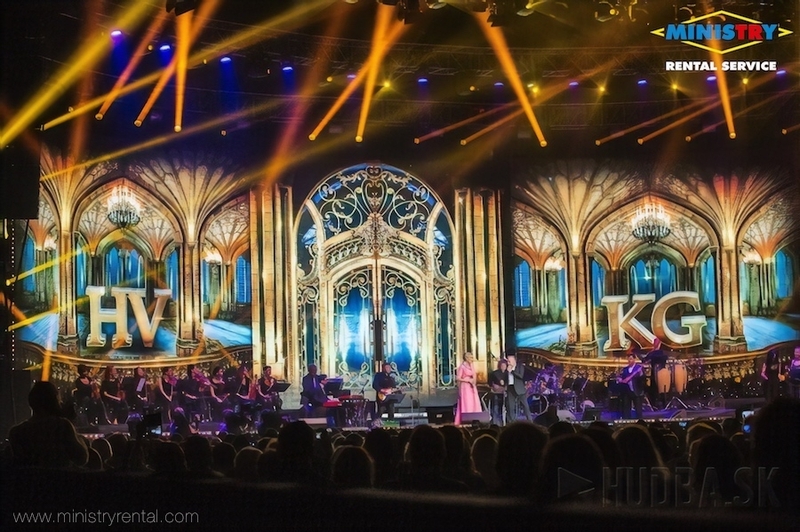 To the VÝCHODNÁ, our company has been supplying a complete sound system, full lighting, LED screen and support for all three festival stages including the main stage of the transmission to broadcast live TV all over Slovakia and RTVS (national TV channel). 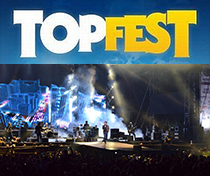 » MINISTRY Rental Service with TEAM band on TOP FEST 2014! 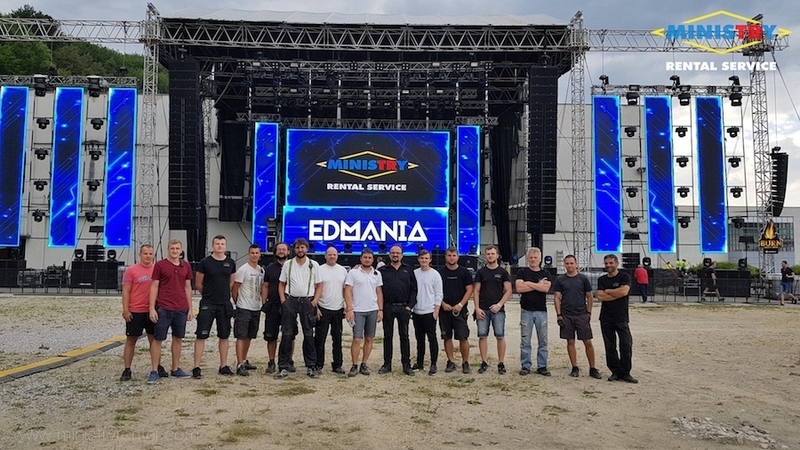 During the last weekend in June offered MINISTRY Rental Service his technique for the biggest rock festival in Slovakia - TOP FEST. 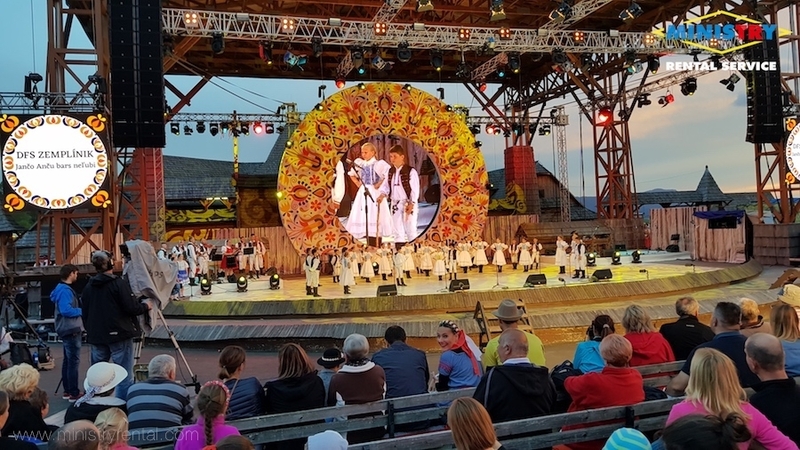 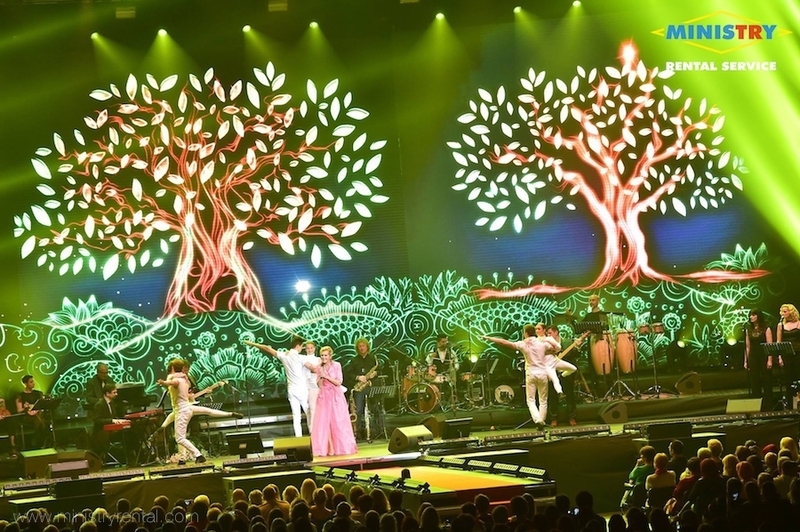 During performances Pavel Habera and his band TEAM on the main stage of the festival our company has been supplying LED screens, laser show and lighting effects. 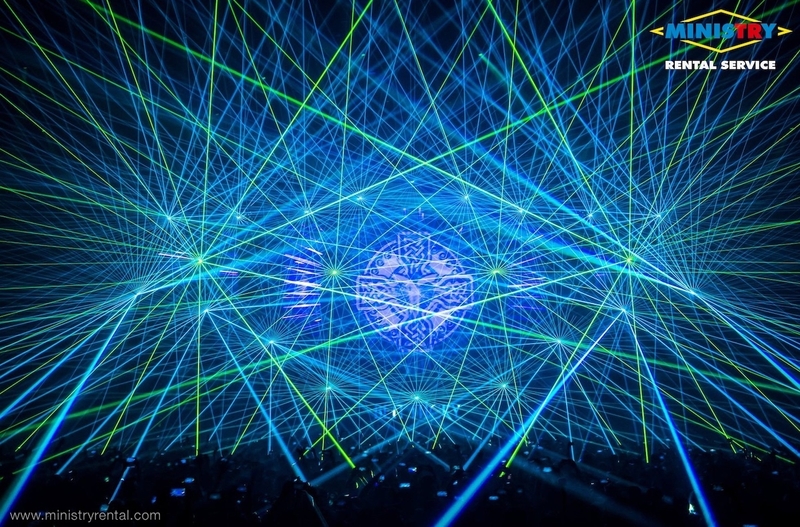 Their entire show was programmed through TIMECODE. 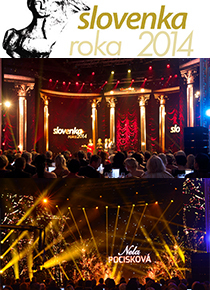 » MINISTRY Rental Service live TV broadcast on SLOVENKA ROKA 2014! 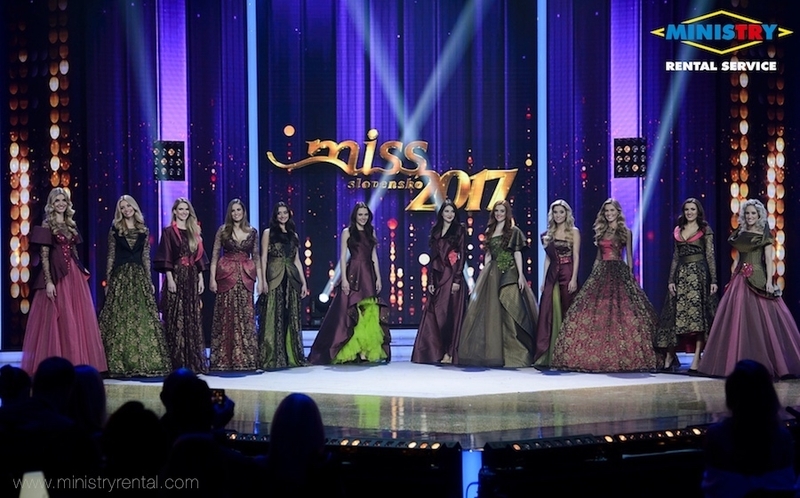 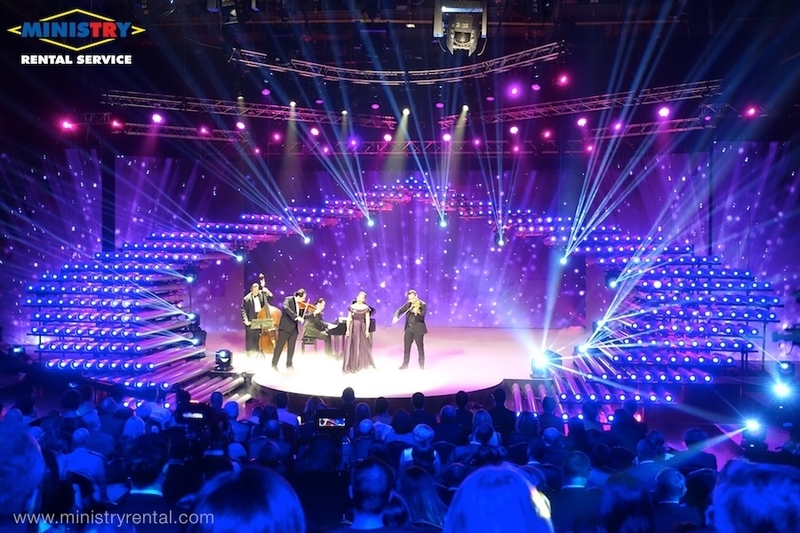 MINISTRY Rental Service secured 22nd of June 2014 in Slovak National Theatre complete technical support SLOVENKA ROKA 2014, which was broadcasted live in RTVS (national TV channel). 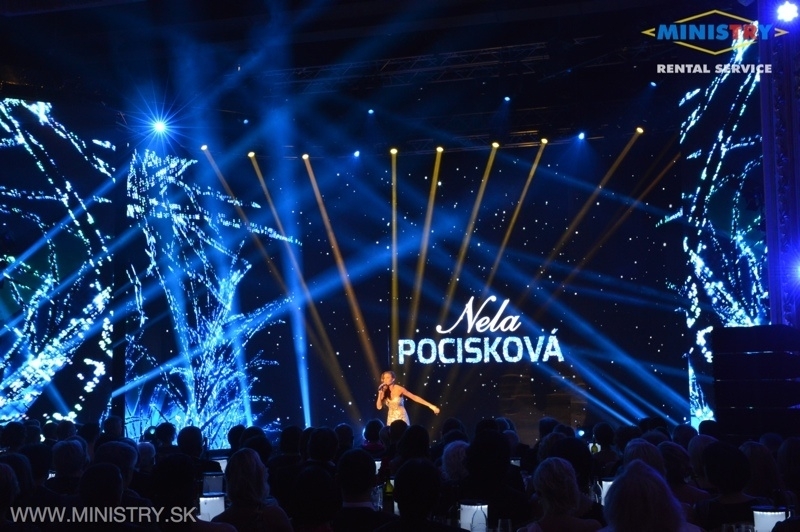 On SLOVENKA ROKA 2014 our company supplying complete lighting, sound services (L'acoustics), sound mixer (YAMAHA YAMAHA CL5 and CL1) and LED screen (P3,9 Blackface) which together have more than 4K resolution and was controlled by our operators using the software CATALYST ! 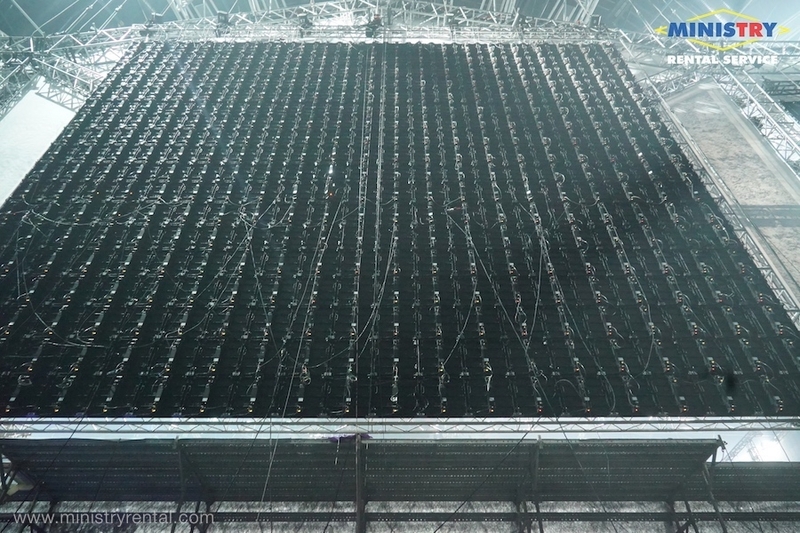 » Lights and LED screens from MINISTRY Rental Service on X FACTOR! 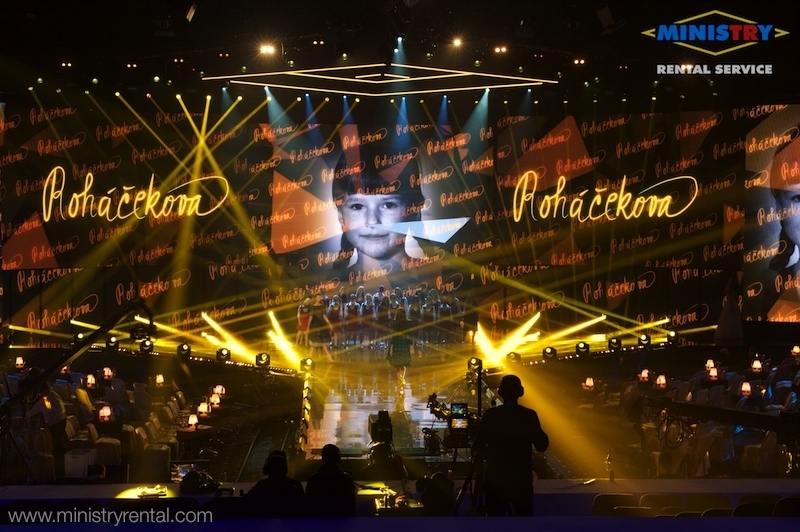 Lights and LED Screens from MINISTRY Rental Service again you could see on TV, this time in the Czech and Slovak X FACTOR live competition at TV JOJ TV and PRIMA. 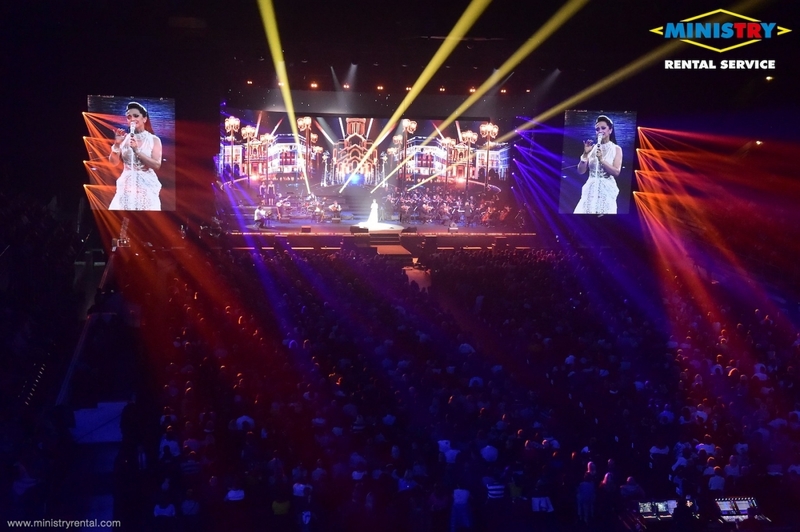 MINISTRY Rental Service supplied complete lighting equipment across the scene and our new LED screen P3,9 Blackface is one of the BEST between LED screens in the world. 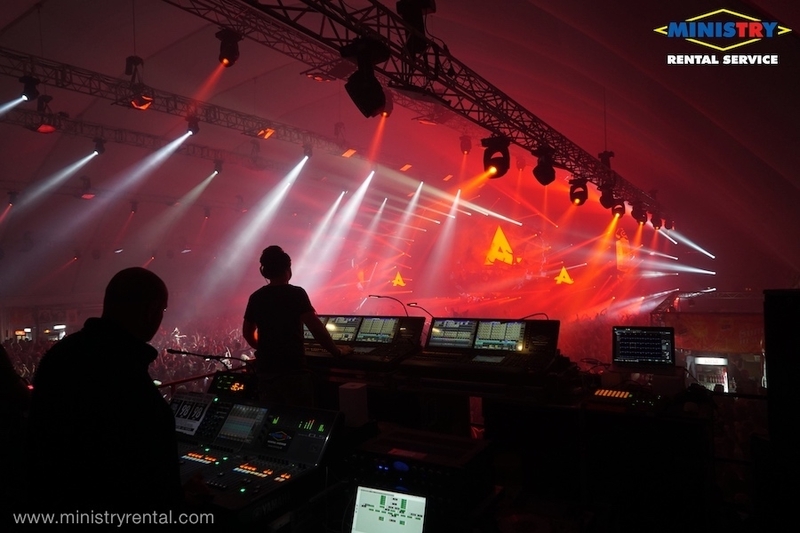 » MINISTRY Rental Service for the fifth time on MAGNETIC Festival in Prague! 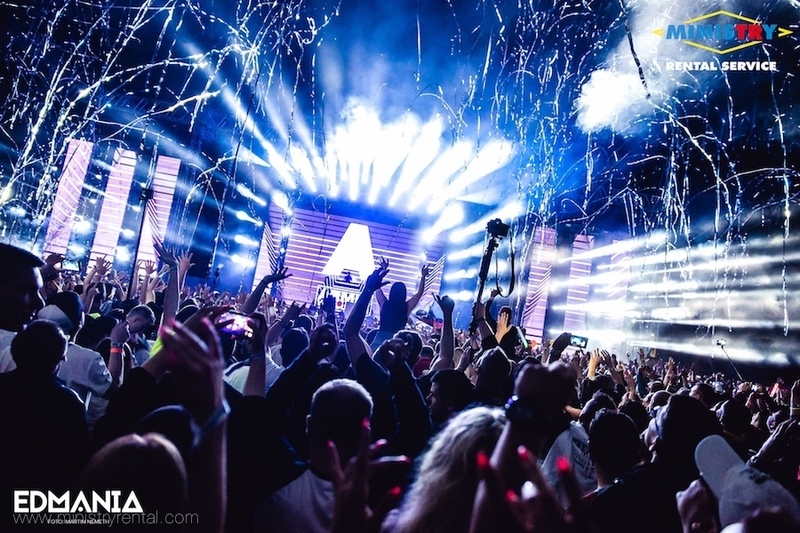 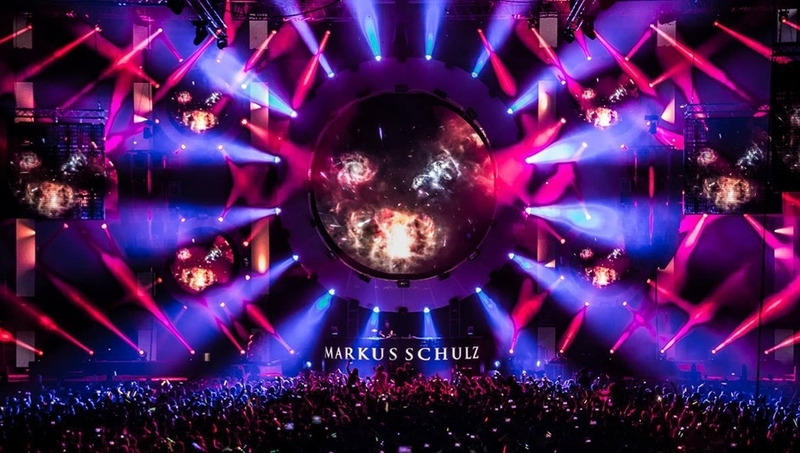 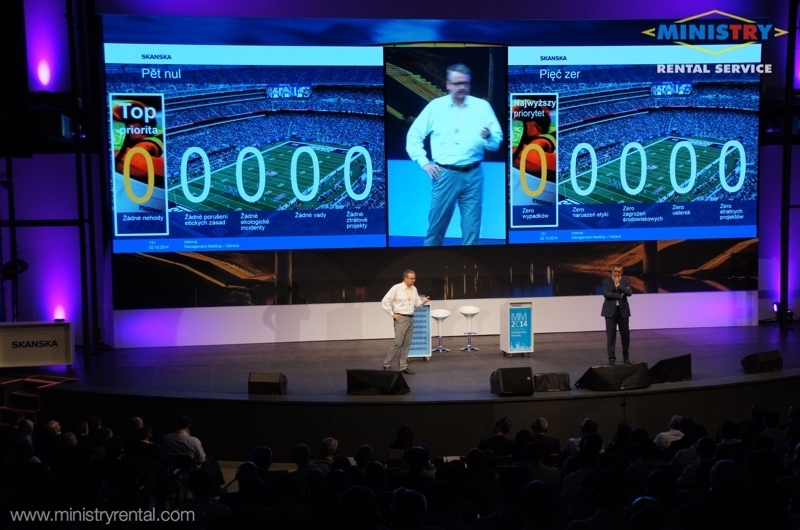 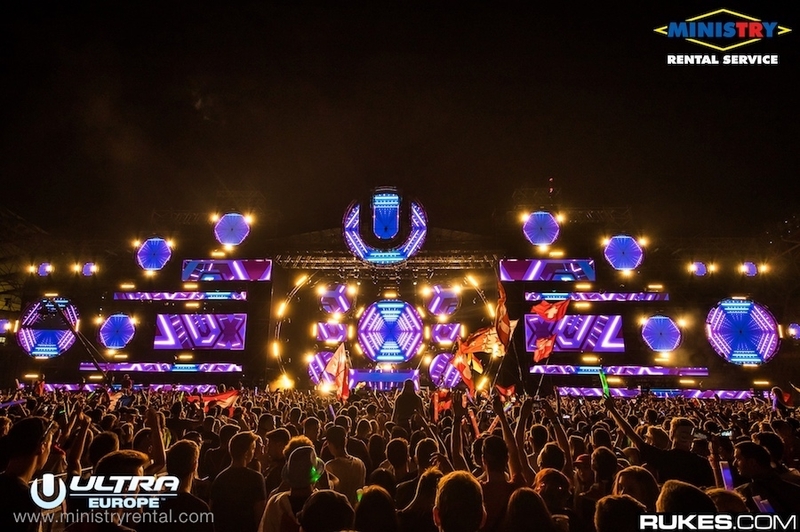 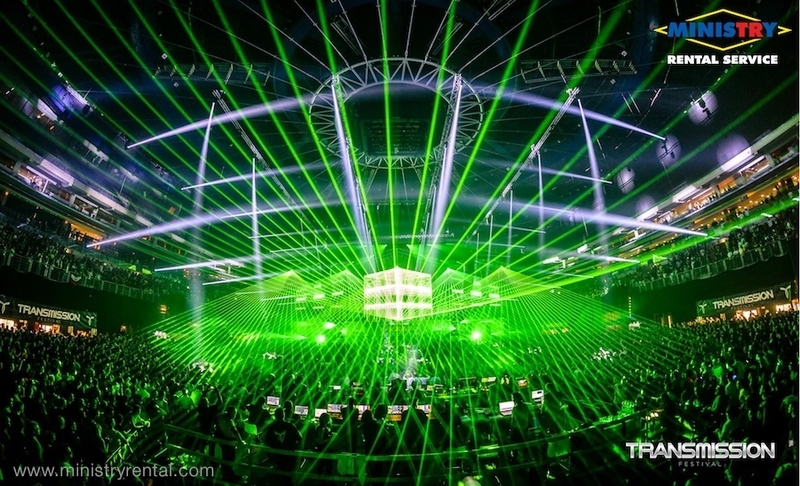 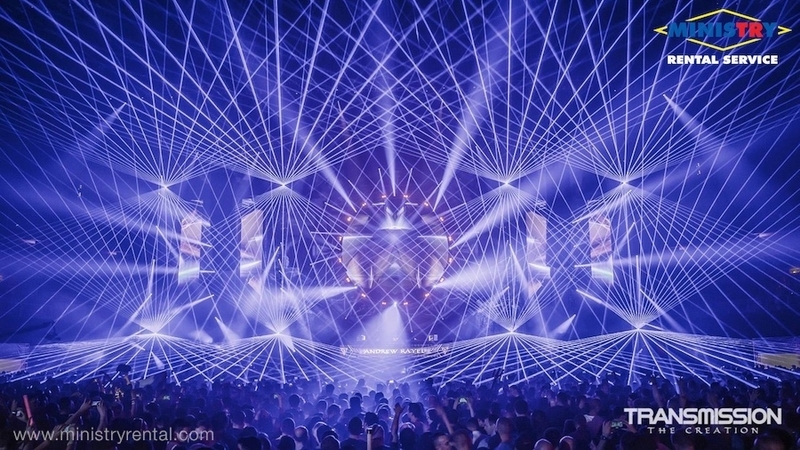 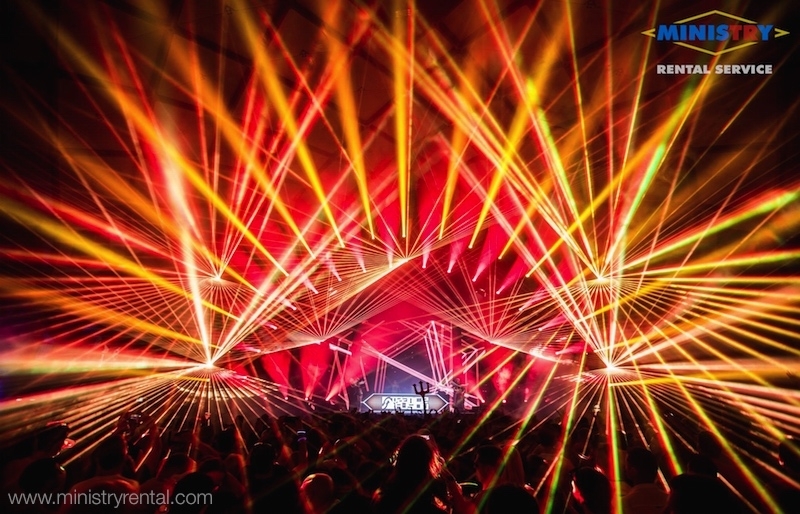 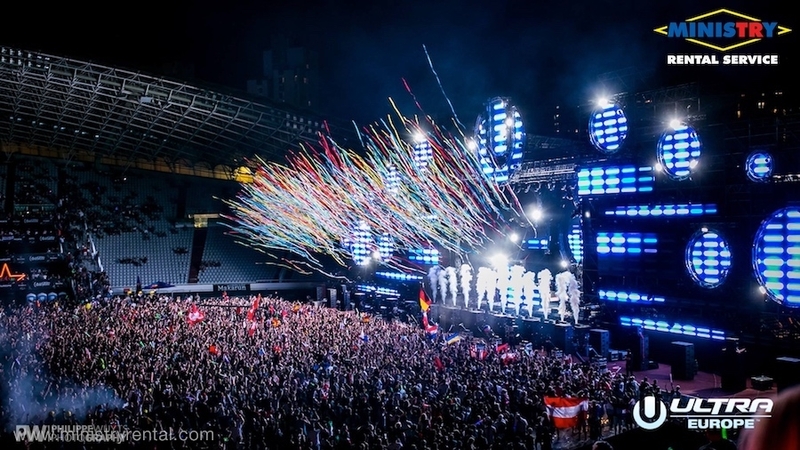 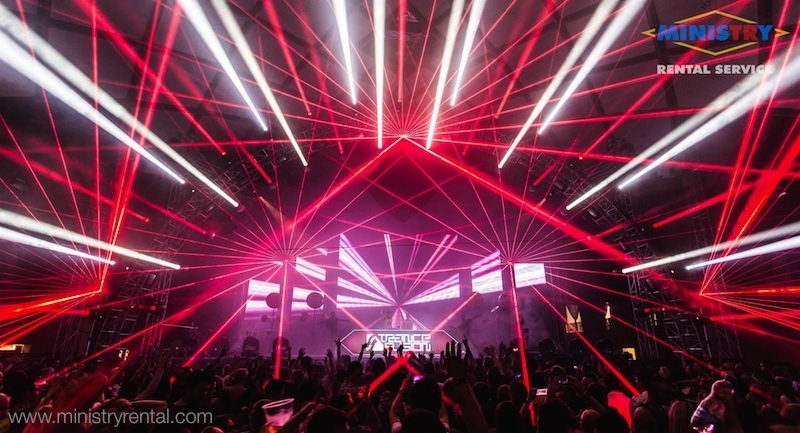 In Wednesday, 07/05/2014 was held in Prague next edition spectacular MAGNETIC Festival, where the company MINISTRY Rental Service for the fifth time provided complete technical equipment, including lighting, sound, LED screens, lasers, lighting design and video visualization. 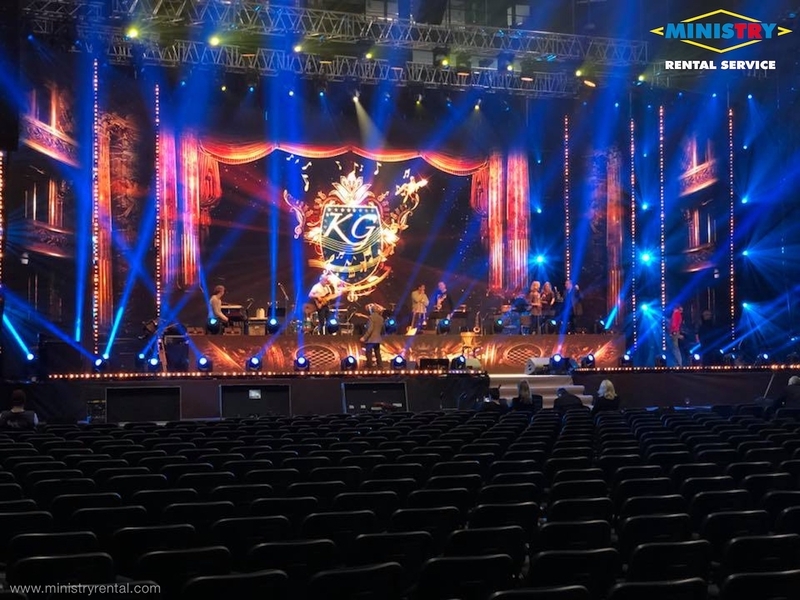 MAGNETIC festival supplied to our company for more than 200 lighting effects and more than 200 square meters of LED screens out others, our new LED screen P3,9 Blackface is a sine peak between LED screens in the world. 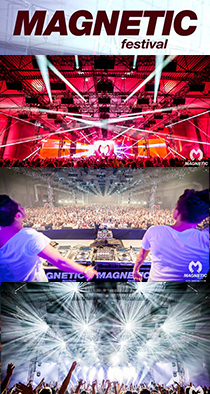 On Magnetic you can also see our new rotary heads MARTIN MAC Viper Profile, which received awards best spot in the world and that we own as the only company in Slovakia, while the number exceeds 30 units and all rental companies in the Czech Republic, in addition to this news, our company has used and Clay Paky Sharpy Sharpy Wash and a number of other rotary heads and light effects. 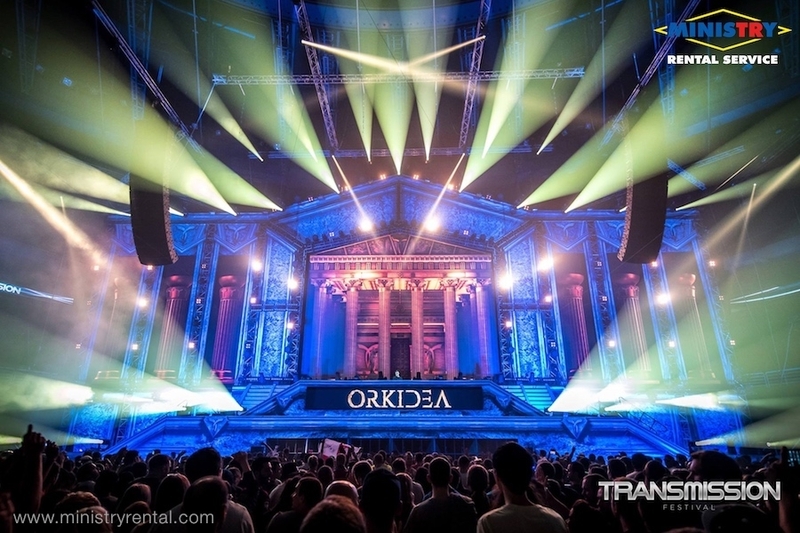 » MINISTRY Rental Service on TRANCEFUSION ''Power of Elements'' in Prague! 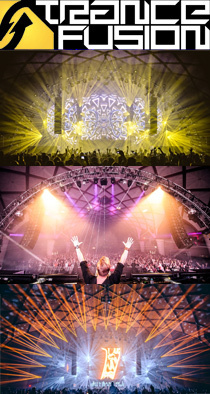 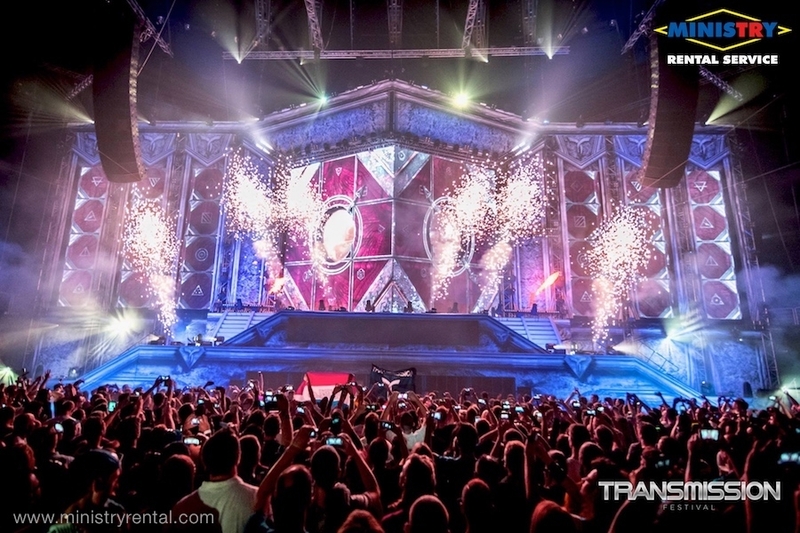 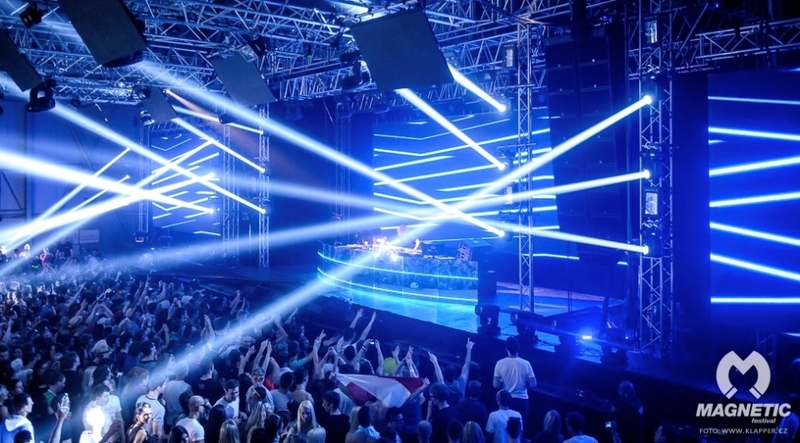 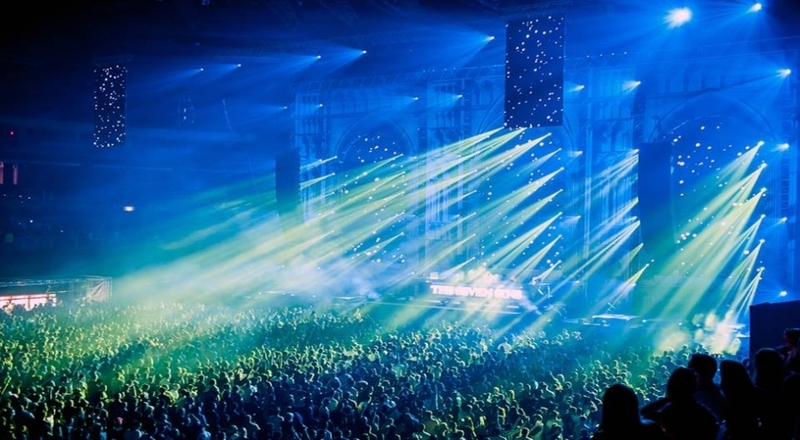 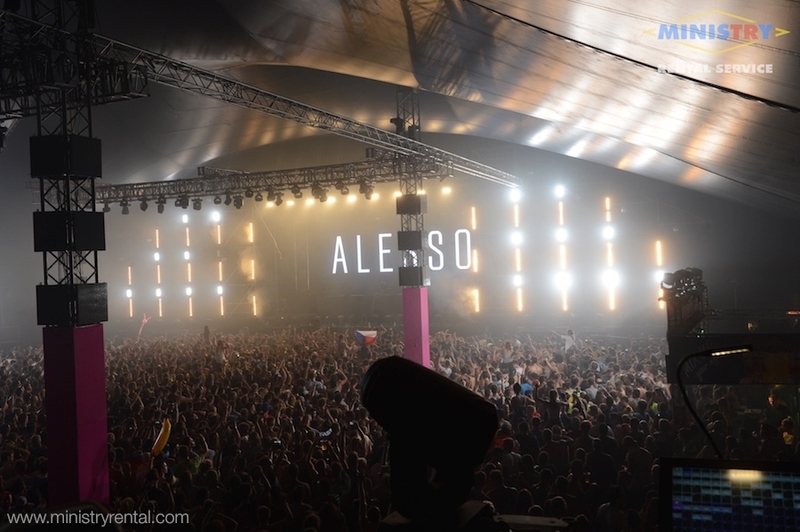 MINISTRY Rental Service at Saturday, 04/19/2014 again secured complete technical equipment main-stage at the big trance party TRANCEFUSION in Prague at which introduced stars like Ferry Corsten, John O'Callaghan, Aly & Fila and others. 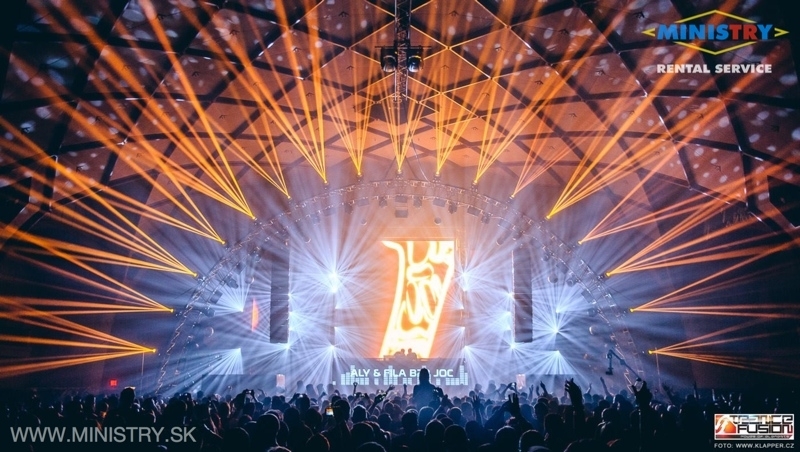 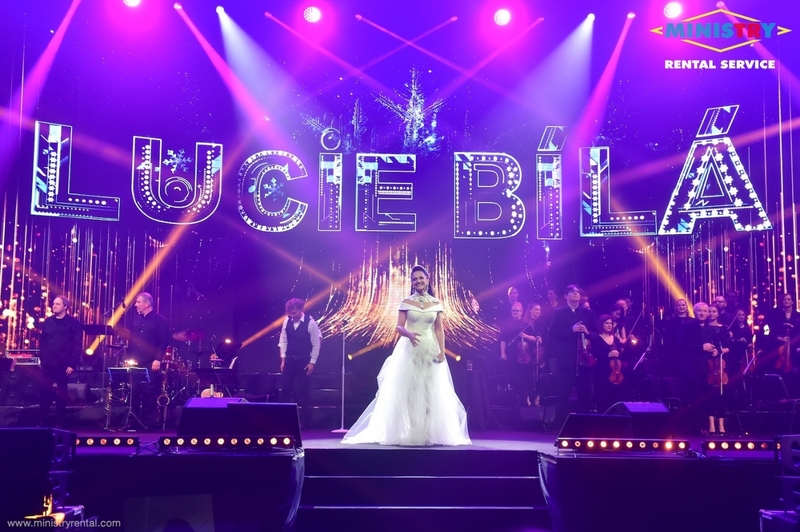 In this event the company MINISTRY Rental Service ensured complete LED screens, lighting design, lighting full, complete sound - L'acoustics, laser show and arch design with a diameter of up to 20 meters. 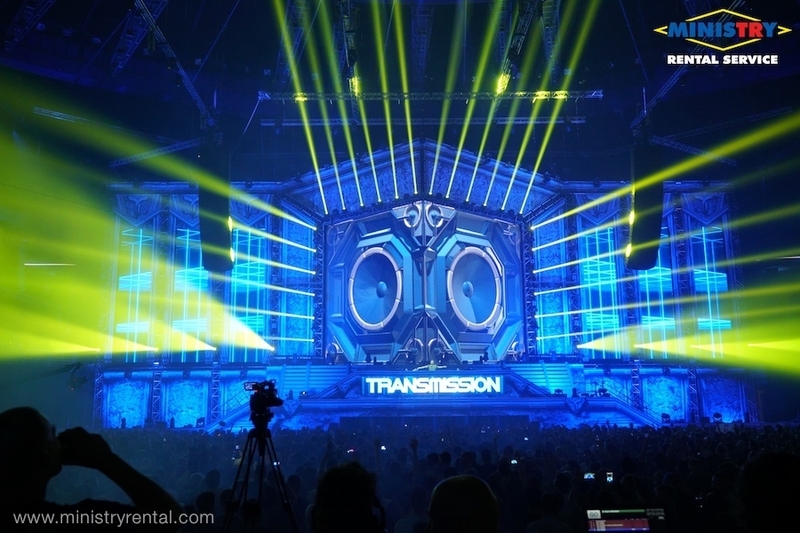 On Trancefusion you can also see our new rotary heads MARTIN MAC Viper Profile, which received awards best spot in the world and that we own as the only company in Slovakia, while the number exceeds 30 units and all rentalové companies in the Czech Republic, in addition to this news, our company has used and Clay Paky Sharpy Sharpy Wash and a number of other rotary heads and light effects. 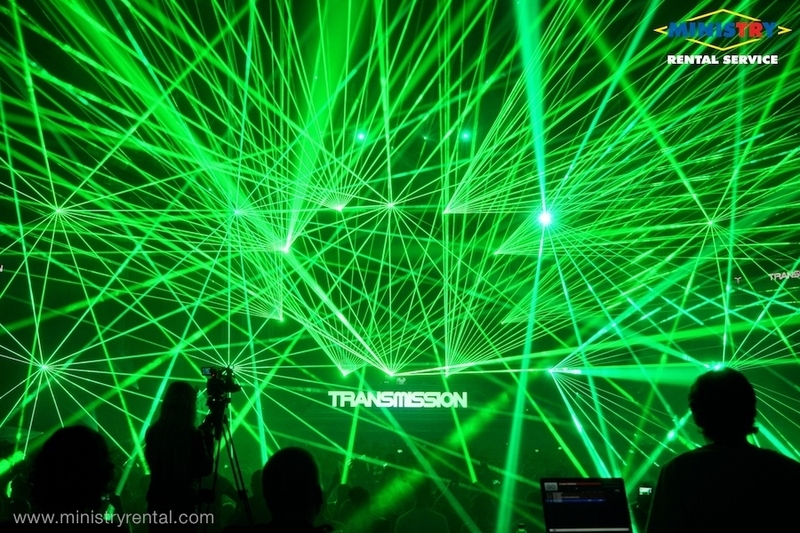 See how it looked on TRANCEFUSION. 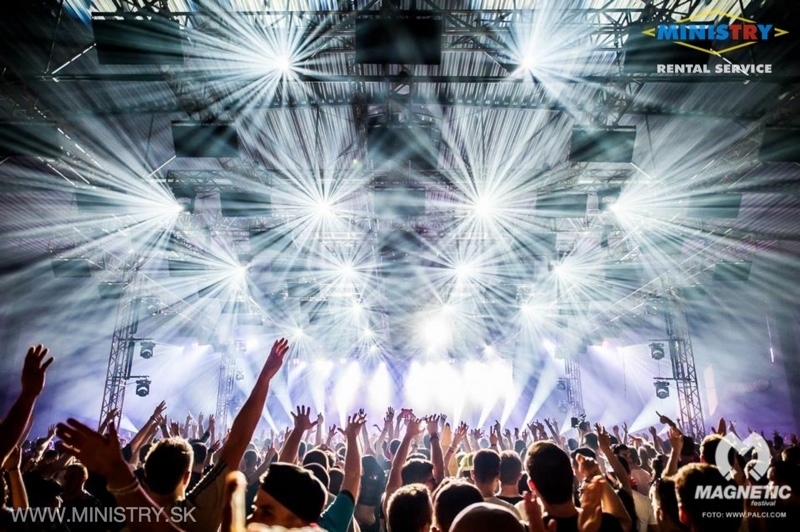 » MINISTRY Rental Service na prvej TRANSMISSION na Slovensku! 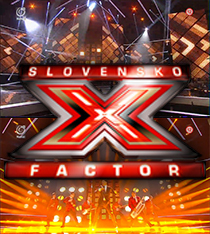 V sobotu (15.3.2014) sa v Bratislave konala prvá edícia veľkolepej párty TRANSMISSION na Slovensku, okrem toho, že firma MINISTRY of FUN sa spolu s agentúrou VIVIEN podielala na organizácií celého projektu. 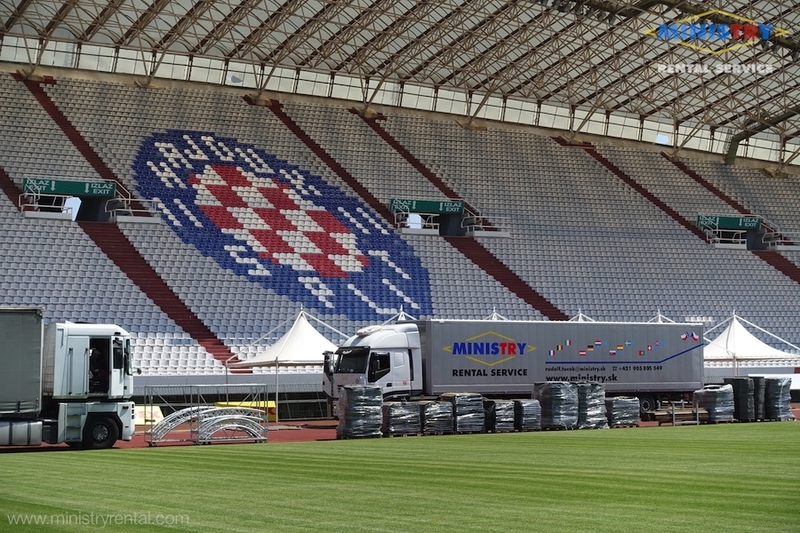 MINISTRY Rental Service zabezpečovala kompletné technické vybavenie celej akcie! 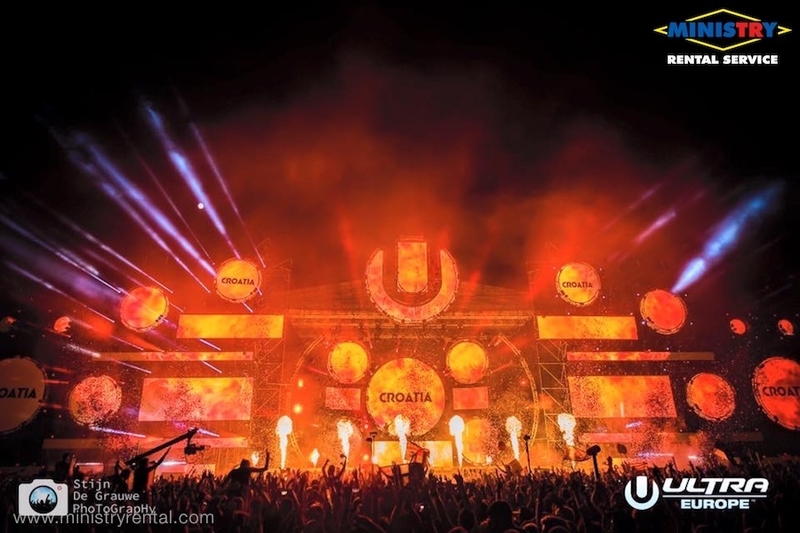 Po prvýkrat na TRANSMISSION v Bratislave predstavila svoje nové rotačné hlavy MARTIN MAC Viper Profile, ktoré dostali ocenenie najlepší spot na svete a ktoré vlastníme ako jediná firma na Slovensku, pričom v počte 30 kusov prevyšujeme aj všetky rentalové firmy v Čechách, okrem tejto novinky naša firma použila aj 64 kusov CLAY PAKY Sharpy a Sharpy Wash a množstvo ďalších rotačných hláv a svetelných efektov, ktoré tvorili celú scénu spoločne so 16-timi LASERMI. 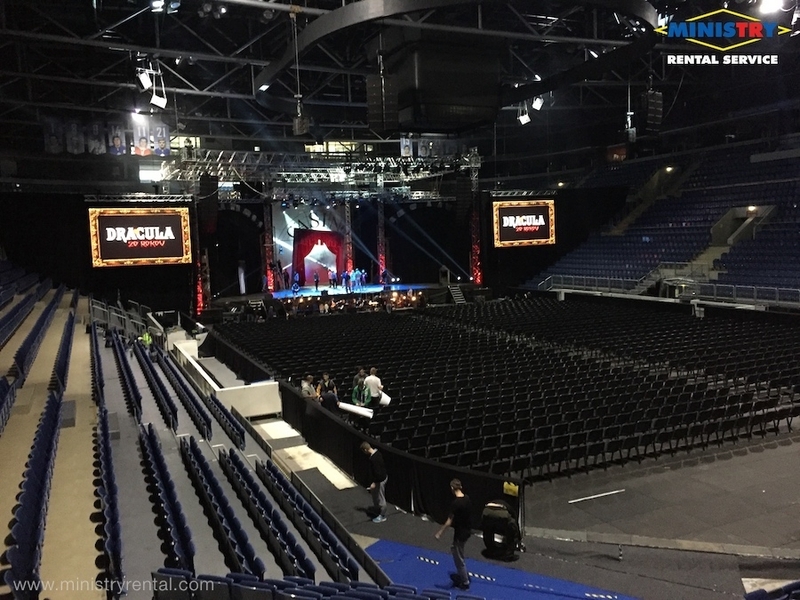 Na Transmission nechýbali ani naše LED Obrazovky rozmiestnené po celej Slovnaft Aréne, súčasťou vizuálnej show bola aj naša nová Full HD LED obrazovka P3,9 Blackface, ktorá je absolútnou špičkou medzi LED obrazovkami vo svete. 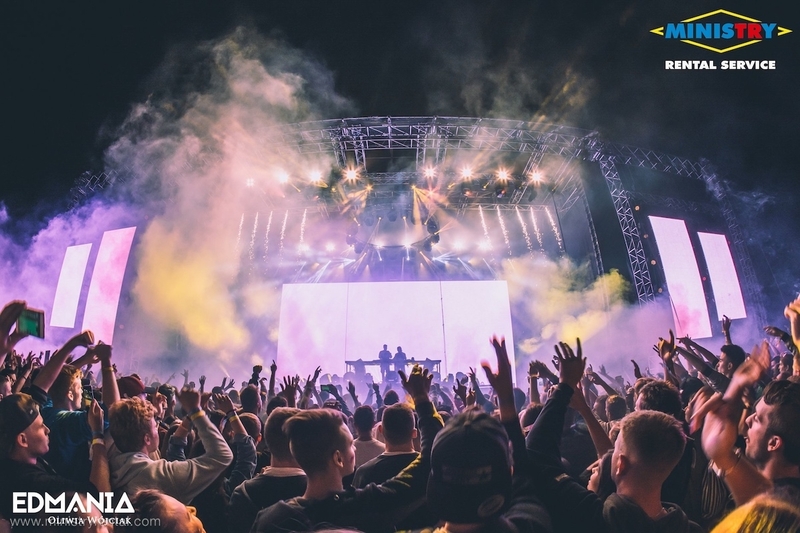 » MINISTRY Rental Service už po štvrtýkrát na MAGNETIC Festivale v Prahe! 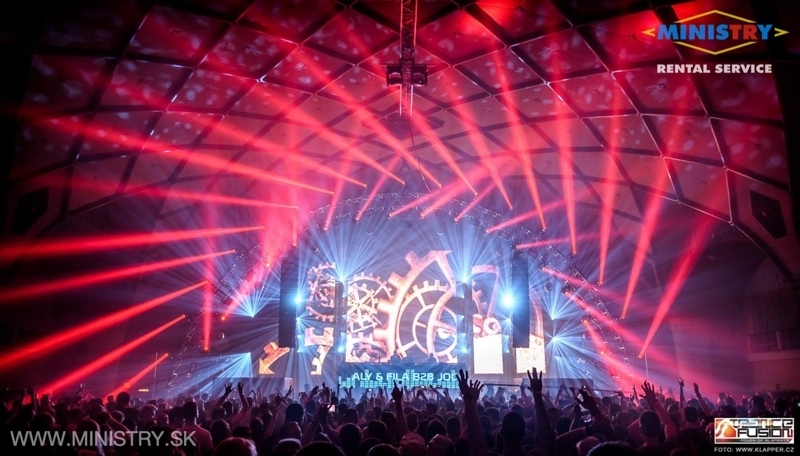 V piatok 20.12.2013 sa v Prahe konala ďalšia edícia veľkolepého MAGNETIC Festivalu, kde firma MINISTRY Rental Service už po štvrtýkrát zastrešovala kompletné technické vybavenie vrátane osvetlenia, ozvučenia, led obrazoviek, laserov, svetelného dizajnu a video vizualizácií. 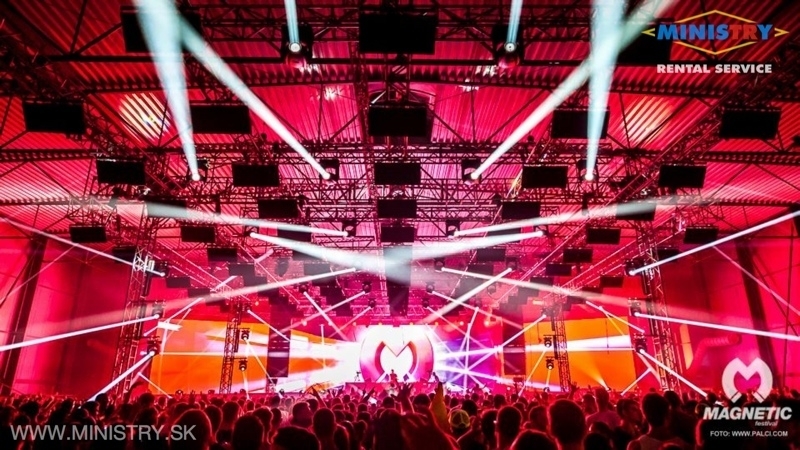 Na MAGNETIC festival dodávala naša firma viac ako 200 svetelných efektov a viac ako 200m2 LED Obrazoviek mimo iných aj našu novú LED obrazovku P3,9 Blackface ktorá je absolútnou špičkou medzi LED obrazovkami vo svete. 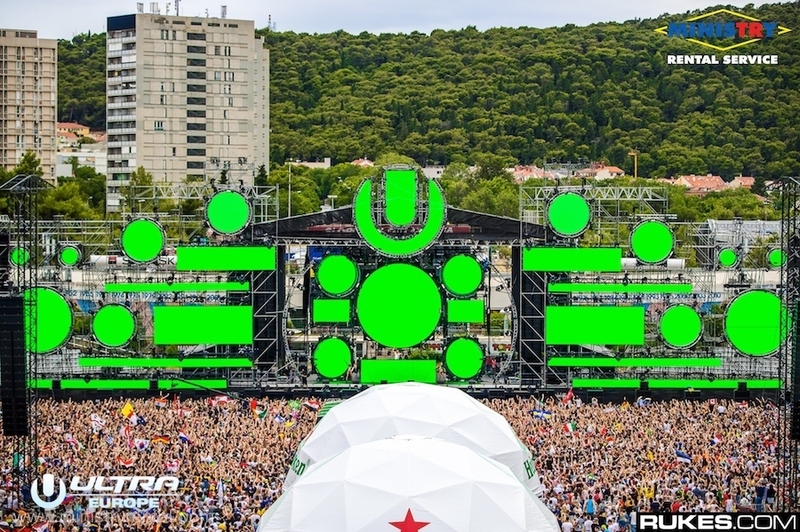 Na festivale vystúpili hviezdy ako Afrojack, Laidback Luke, Quintino, Dyro a mnoho ďalších.